... for the planet and for profit. 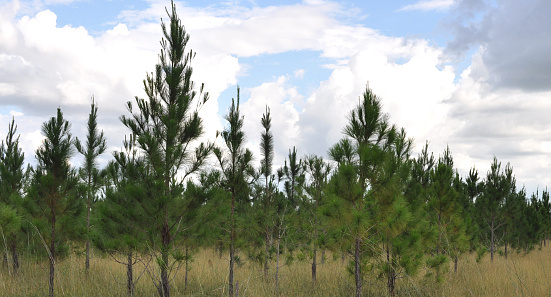 Natural silviculture involves using ecoagriculture and analog forestry principles in order to be environmentally friendly and sustainable. We make our own natural fertilizers in order to avoid contamination of the soil and water systems. 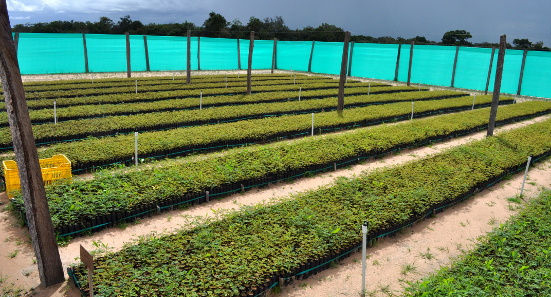 We are a 2,650 hectare (6,550 acre) environmentally friendly tropical tree plantation located near Puerto Carreño in the department of Vichada along the banks of the Rio Bita in the Orinoco River basin of Colombia. 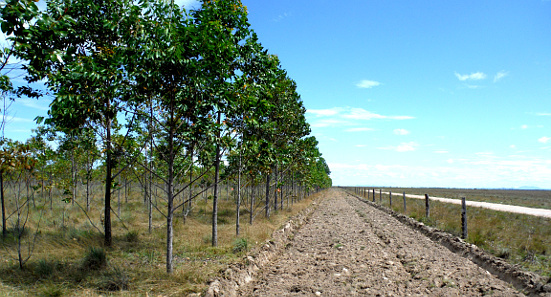 We specialize in the planting of the native tree species of the Orinoco River basin. Our plantation includes a 1,200 hectare (3,000 acre) natural reserve registered with Colombia's Parques Nacionales Naturales system. 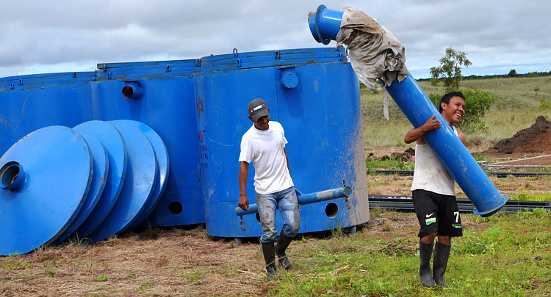 We have a large-scale biochar production facility to improve the quality of our soil. We produce our own natural fertilizers, while using analog forestry, natural silviculture, ecoagriculture and sustainable practices. We plant 3 introduced tropical tree species: Acacia mangium, Eucalyptus pellita and Pinus caribaea. These rapid growth trees are destined for the commercial biomass and lumber markets. 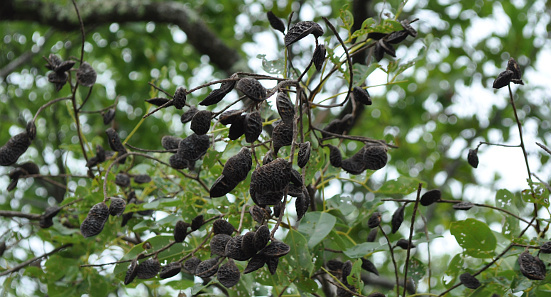 We are cultivating a variety of Orinoco River basin native trees in order to develop technical profiles and seed banks for them. These are high value trees that have exceptional characteristics and uses. Tree planting is addicitive. Every year we germinate and manage thousands of seedlings in our tree nursery. Many are for lumber, some for biomass, some for restoration and others for conservation. Tropical soils are generally poor. Biochar is a perfect way of improving the soil's nutrient retention. We have invested in large-scale biochar production using environmentally friendly pyrolysis ovens. Eco-agriculture and natural silviculture require non-chemical fertilizers. We make our own composts, bokashis, compost teas and efficient micro-organism fertilizers. They are applied with biochar and mulch. Every year we renew the fire breaks around our tree plantations. We also cut and compost weeds and grasses, rather than using herbicides inside the cultivations. The planet needs good practices.